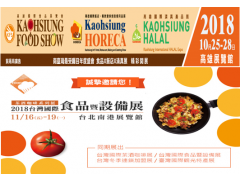 Kaohsiung exhibition and Taipei exhibition are coming soon. 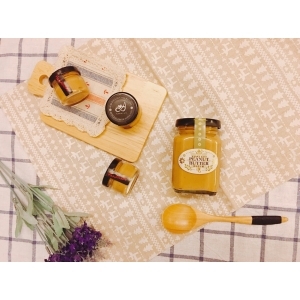 [Exhibition Information] "Asia's super 5-in-1 Food Expo" in Taipei - from Jun 27-30 2018. 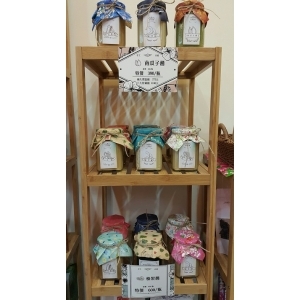 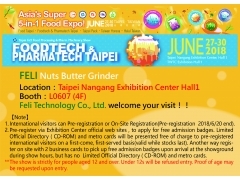 FELI's Nuts Butter Grinder will Exhibition of "Asia's super 5-in-1 Food Expo". 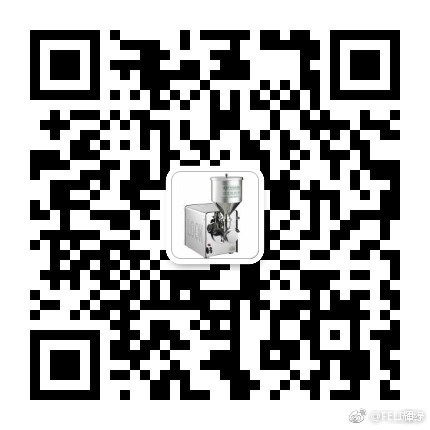 Welcome to visit our Nuts Grinding Machine at Taipei Nangang Exhibition Center Hall1. 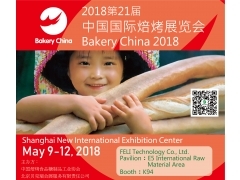 [Exhibition Information] "Bakery China 2018" in Shanghai - from May 9-12 2018. 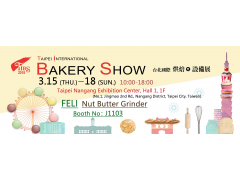 FELI's Nuts Butter Grinder will Exhibition to Shanghai, China. 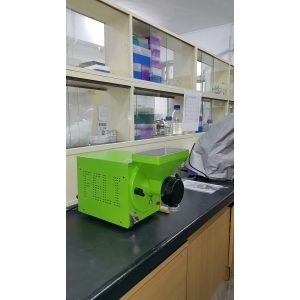 Welcome to visit our Nuts Grinding Machine. 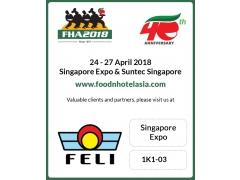 [Exhibition Information] FHA 2018 - We will be exhibiting at the Singapore Expo from April 24th to 27th. 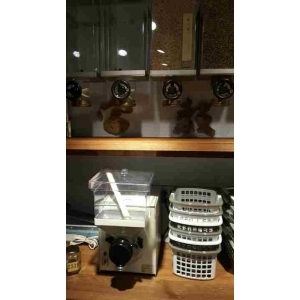 FELI's Nuts Butter Grinder will expedition to Singapore！！ This our first time to join this big exhibition in Singapore.